There are no results available for SunRay Park on April 19, 2019. Please choose a different day. 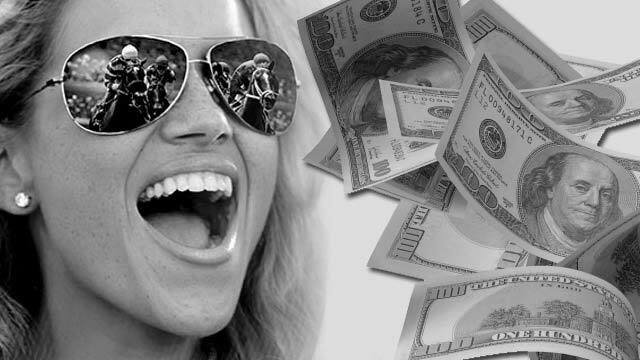 Instant access for SunRay Park Race Results, Entries, Post Positions, Payouts, Jockeys, Scratches, Conditions & Purses. SunRay Park & Casino is located between Farmington and Bloomfield, New Mexico. 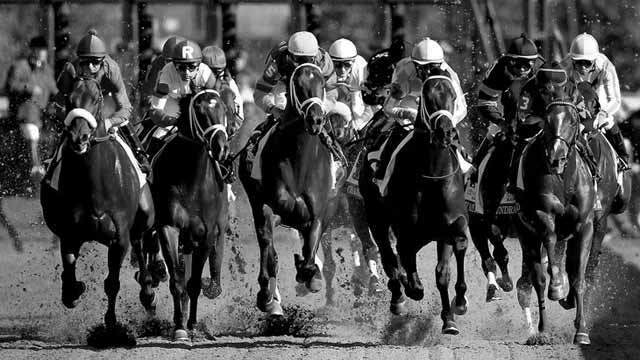 The track has live horse racing April - June and simulcast horse racing seven days a week, featuring thoroughbred, quarter horse and harness wagering from tracks across the country. The park has a Las Vegas-style casino that features 500+ slot and video machines.